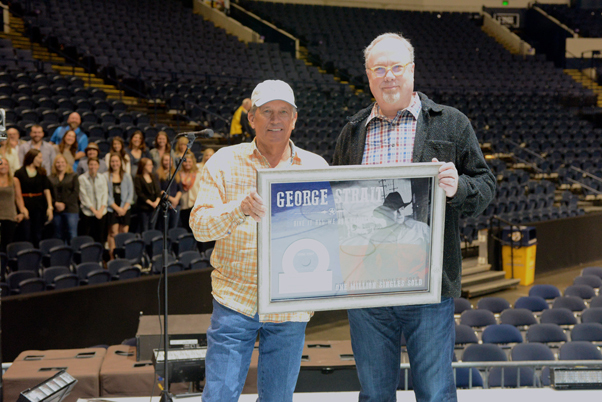 It was a concert fit for a king. 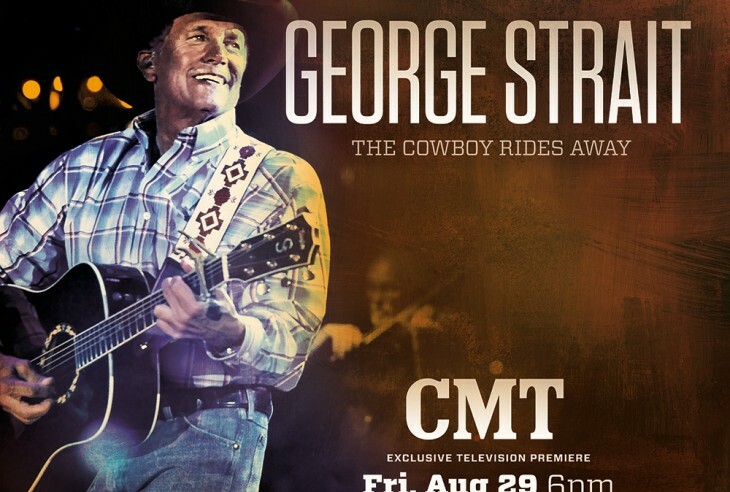 Filmed live from his final show in Dallas, Texas, CMT is set to premiere an exclusive two-hour television special GEORGE STRAIT: THE COWBOY RIDES AWAY on Friday, August 29 at 7:00-9:00 p.m. ET/PT. 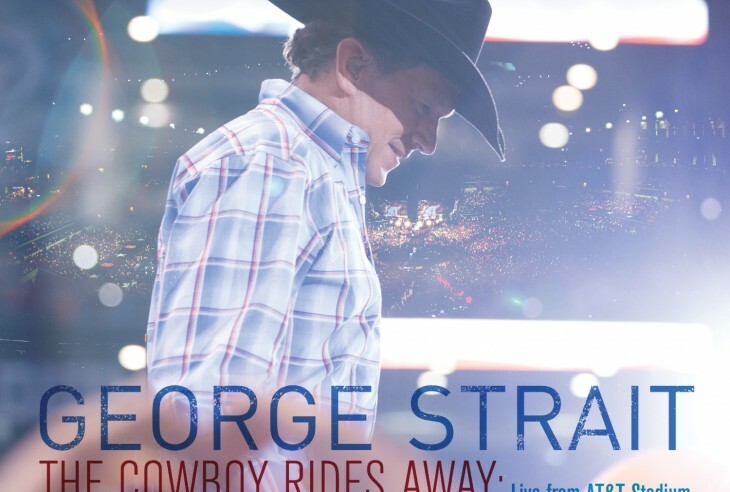  Country icon George Strait is offering fans a 20-track live album recorded at his momentous The Cowboy Rides Away Tour finale at AT&T Stadium in Dallas, Texas. 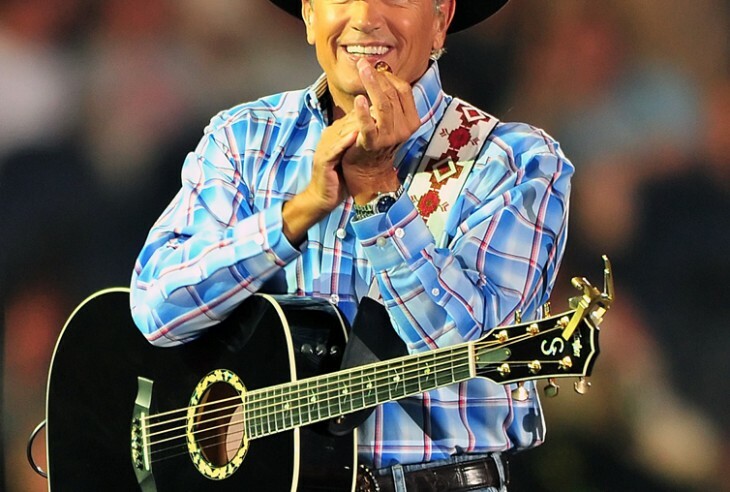 The Cowboy Rides Away: Live From AT&T Stadium commemorates a night of celebration for one of the most influential figures in country music.